Jo Faria, operations director at The Marketing Recruitment Group, discusses why local businesses want clarity, confidence and certainty when it comes to Brexit. 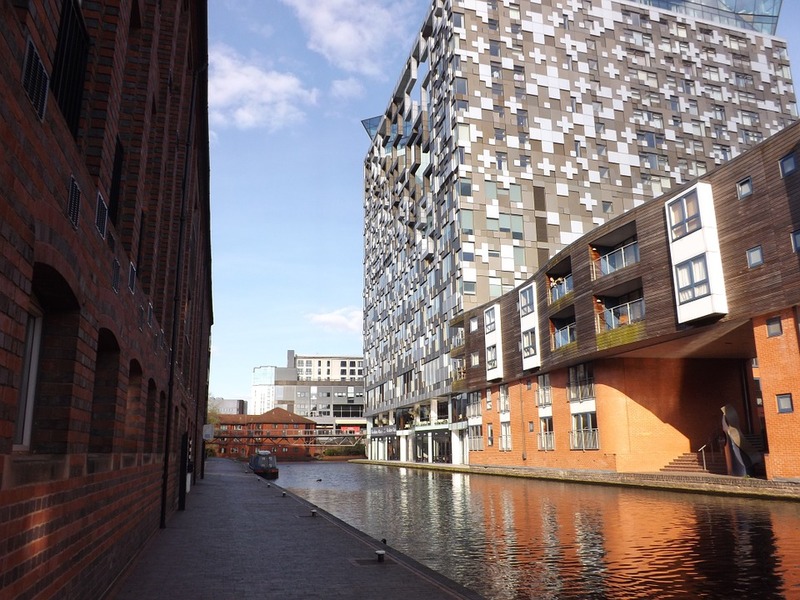 The West Midlands received a boost in the recent Autumn Statement. A second devolution deal will give more decision-making powers locally and inject some much needed investment. Added to this, the government’s new Industrial Strategy is promising to boost UK productivity ahead of Brexit. 2017 has been challenging year. However, despite tough political and economic conditions, the region is holding its own in terms of regional competitiveness thanks to strong output, new orders and employment opportunities. That sentence, in the letter to President Donald Tusk, resonates deeply with local businesses. Without certainty, many are likely to put the brakes on financial decisions which impact on investment and jobs. Companies, and in particular SMEs, are key drivers of employment at the moment. They need an environment where their businesses can thrive. When they thrive, they recruit. And as the daily political arguments dominate the headlines, businesses are having to juggle the hard job of running and growing their operations while the noise, and lack of any positive outcome as yet, from Brexit continues to be an unwanted distraction. Businesses have to manage risk – and in doing so, they have to make judgements which are influenced by optimism and confidence in the marketplace; and for confidence businesses need certainty. Currently, the West Midlands is pushing forward with many opportunities for growth. In Andy Street we have a mayor who understands the business agenda. Added to that, public/private partnerships are helping to drive positive change for the economic benefit of the region. The announcement of that second devolution deal shows the energy and passion in the region to encourage growth. Collectively, businesses and regional bodies must capitalise on the direction the West Midlands is going. For those in charge of Brexit, the future success of the UK as an international trading nation must be at the heart of a positive outcome. It’s what local businesses deserve.